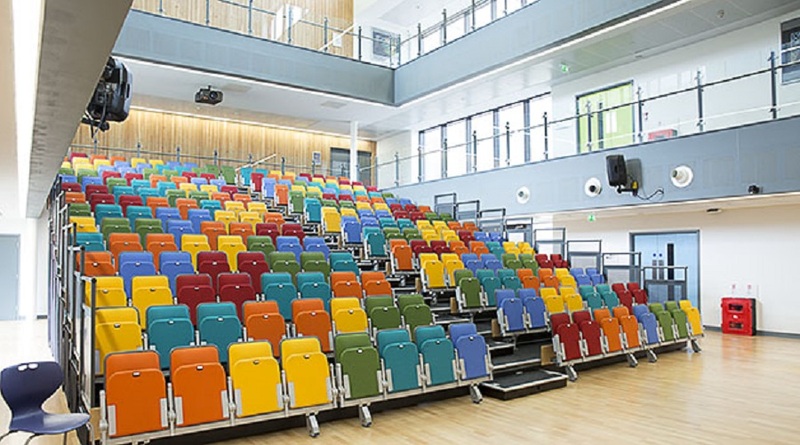 Opened in 2009, Dixons Allerton Academy is a relatively new Primary, Secondary School and Sixth Form. 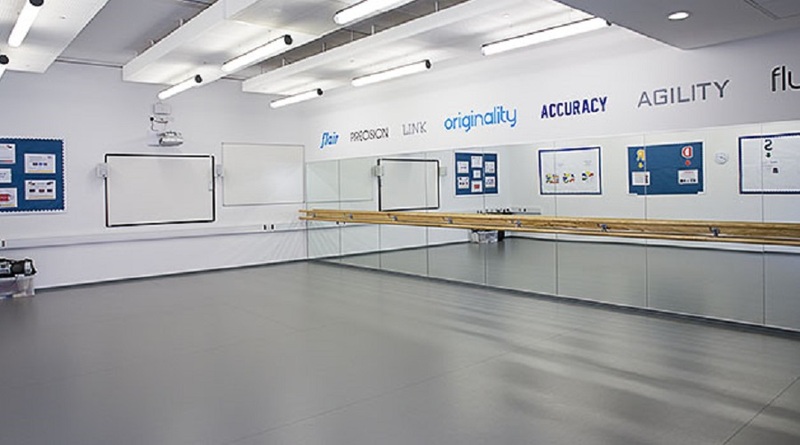 The Academy is a member of the respected Dixons Academies trust in Bradford. 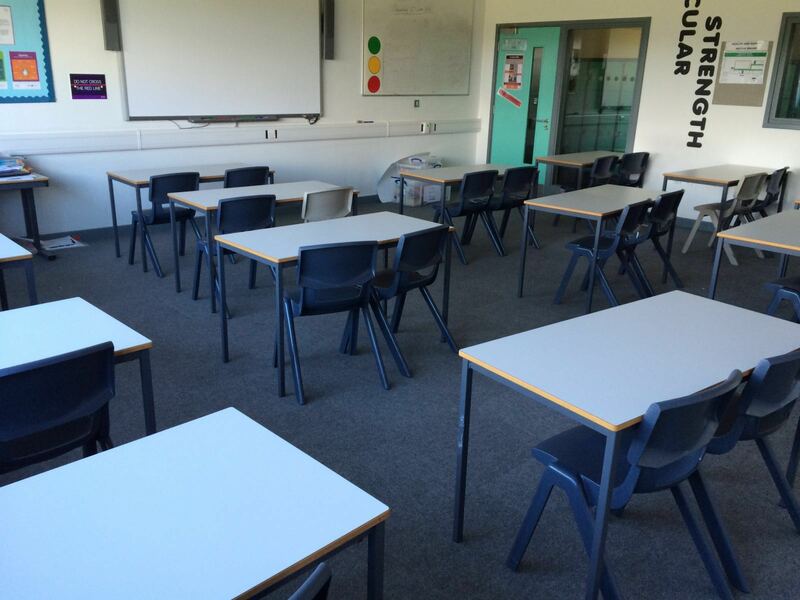 The Academy carried out a very successful project in 2013 to move into a brand-new site. Therefore, the facilities here are very modern, well designed and supremely well kept. 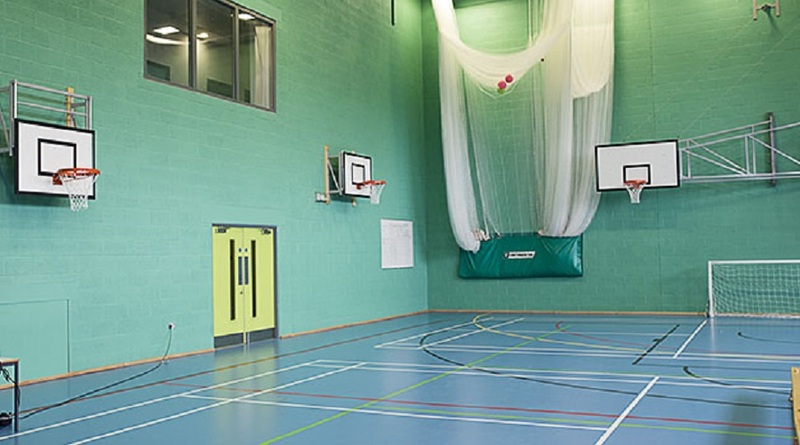 We at Schools Plus are thrilled to be working with Dixons Allerton Academy to provide access to the Academy’s outstanding facilities outside of School hours. 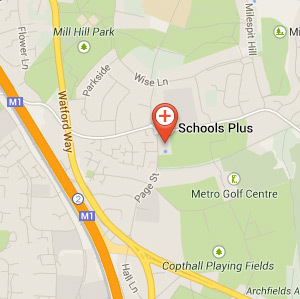 Dixons Allerton Academy is in Allerton, a small village just outside Bradford’s city centre. 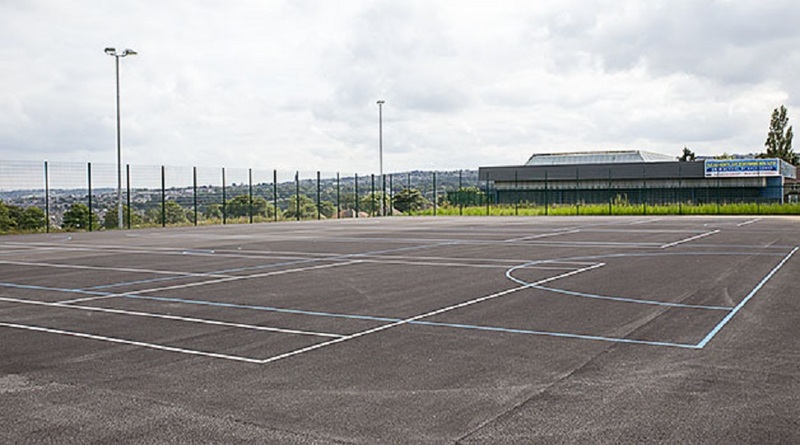 The Academy can be reached easily by car and they kindly provide parking on site.